We have your weekly round up of news impacting Ottawa. Everything from grassroots events and big developments to emerging local artists and upcoming festivals. 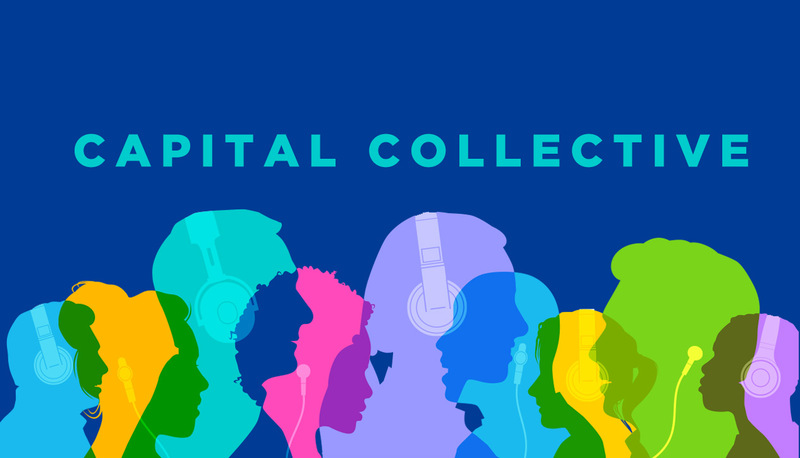 Tune in to hear the latest collection of capital news! Apr. 2, 2019 Emily D'Orazio Pot shops are open for business, tornado survivors become victims of insurance hikes and the OPP lay historic charges.